Te Wehi Haka performers backstage before our performance. What a better way to celebrate your student’s success! Graduations & Awards Ceremonies are one of the many services Te Wehi Haka – The Haka Experience provides. 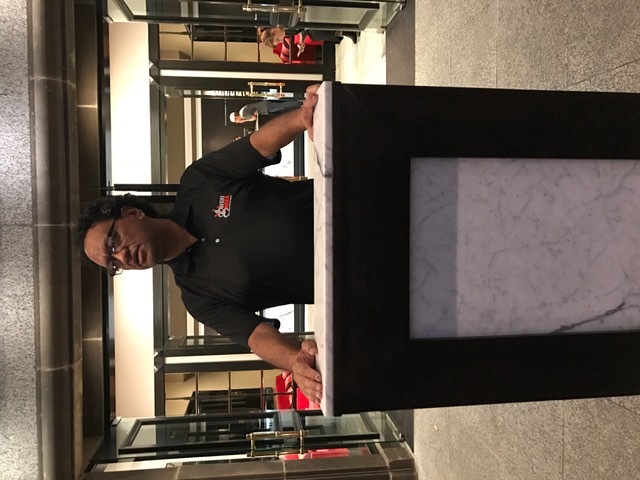 Just recently we had the honour of opening the student awards ceremony for Crimson Education, held at the Pullman Hotel in Auckland City. Crimson Education was founded in New Zealand in 2013 with one core goal in mind – to help people achieve their potential. Since their humble beginnings, they have connected more than 20,000 students, entrepreneurs and young professionals with some of the world’s brightest young minds. Crimson now operates across the globe, expanding into Australia, the USA, the UK, Singapore, Vietnam, Thailand, Russia and many, many more countries, in just the last four years. Their success and growth is due to the fact they make their students successful. It’s a story the whole world needs to hear! The guests then heard the female cry the karanga. 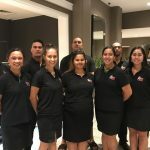 The Karanga is a process whereby the hosting group (kaikaranga) calls the guests and acknowledges their arrival and welcomes them to Aotearoa New Zealand. This is followed by the group performing a Haka pōwhiri (Traditional Māori welcome). 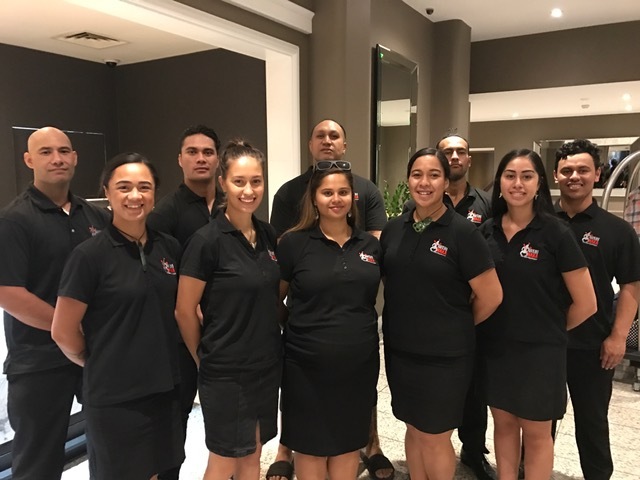 Lastly, our group entertained the guests by performing a number of traditional Māori waiata-a-ringa (action songs), poi (poi dance), and haka (war dance). The guests of Crimson Education were moved by the opening ceremony. Ex-labour leader David Cunliffe who was a special guest said it was one of the best openings he had witnessed in a long time.